With 2015 fast approaching and the big talk floating about in the world of the sneaker collectors that the Jordan Brand is remastering its Air Jordan retro’s. 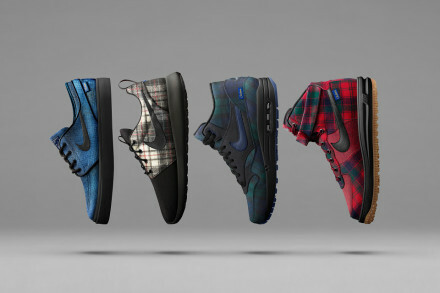 Since the announcements have been made official Nike has decided to also change the design of packaging. Last night, DeadStockNYC tweeted a preview picture of what’s to be expected in the coming year, albeit only teaser images. 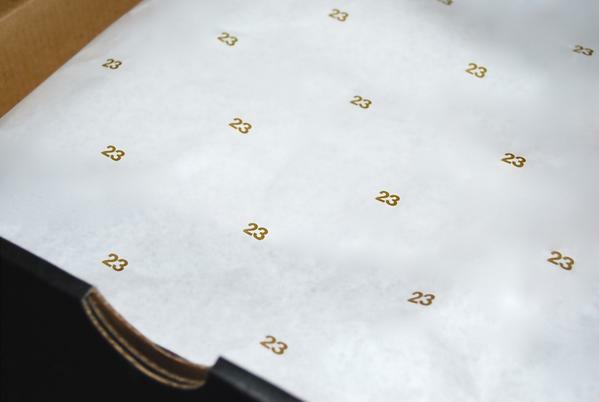 It seems as if Air Jordan sneakers will be lined with gold trimmed paper that features rows of printed “23′s” and will also come in a matching shoebox.